Telephony, WebTV, Web2Print, Business Solutions. 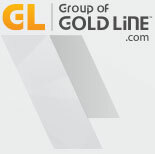 The Group of Gold Line (GL) is a Canadian company specializing in the research, development, marketing and worldwide distribution of telecommunication solutions and technology products. Its portfolio ranges from telephony, web to print digital printing, WebTV and educational technologies. 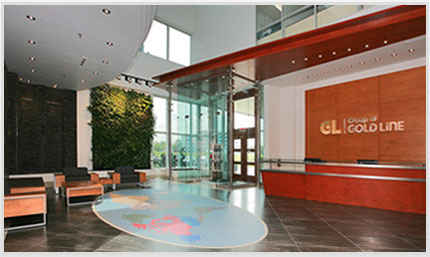 Founded in 1991, GL has evolved to become the largest provider of prepaid long distance products and services in North America with over 250 million minutes of long distance calling per month. Its products are distributed in over 50 countries, with approximately 100,000 points of sale around the world. 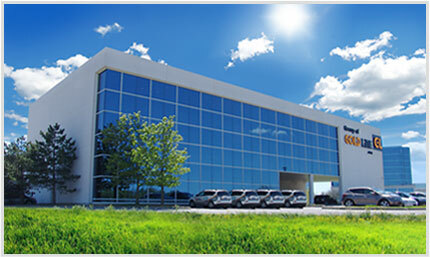 GL’s mission is to connect people around the world to what matters and bring them closer to their family, business, culture and languages through innovative, unique and competitive technology-based products and services.